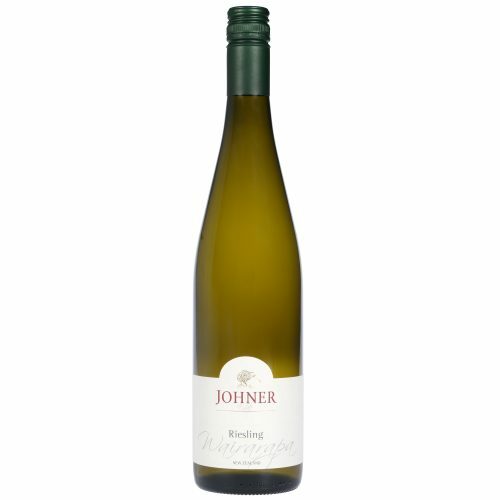 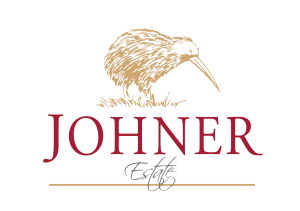 We make our Riesling in an off-dry style to enhance the natural sweet fruit flavours that this variety has to offer. 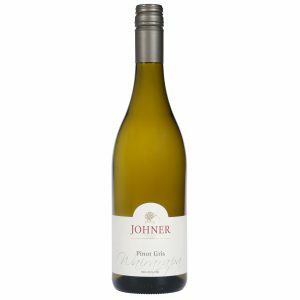 Our Riesling has all the hallmarks which in time will develop into the delicious oily characters attributed to the great Rieslings of the world, with ageing potential. 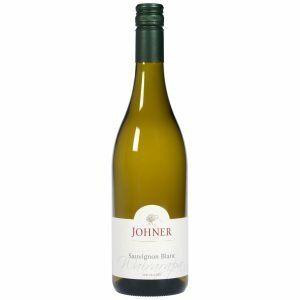 Perfumed aromas of orange blossom, fresh and inviting on the nose. The palate has soft herbal characters coupled with peach and lime, with a hint of honey. 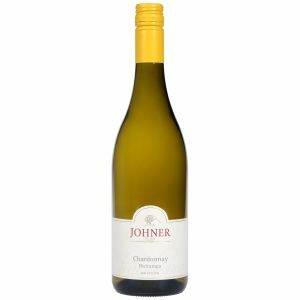 Fabulous fresh summer drinking but also with the ability to cellar with confidence.